The Iguassu Falls aren't just one of the biggest attractions in Argentina and Brazil. 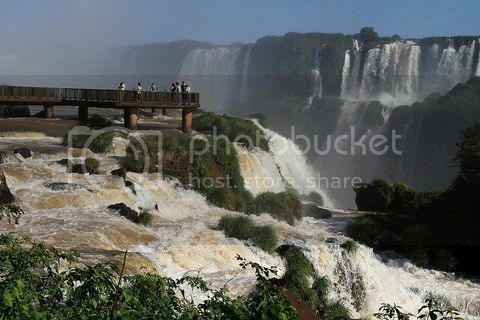 In fact, the Iguassu Falls are also bordered by Paraguay, and they're also one of the top places to visit in Paraguay. You can get stunning views of the Iguassu Falls here, and also enjoy some thrilling white water rafting over both sections of the falls. If you've never seen or visit a power plant before, the Hydroelectric Plant Paraguay is another of the sites to see in Paraguay. This one is basically the largest power plant in the world! Museo del Barro is located in Asuncion, and it's a great museum where you can see interesting displays of the indigenous art of Paraguay. La Santisima Trinidad de Parana is located near the city of Encarnación and it's one of the top sites to see in Paraguay. 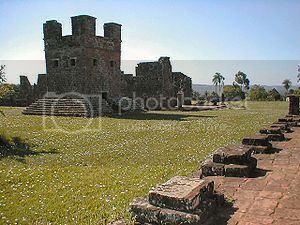 La Santisima Trinidad de Parana are the ruins of the Jesuit missionaries that came to the region in the early 17th century. Panteon Nacional De Los Heroes is also located in Asuncion, it's one of the most popular plazas in the city to visit. 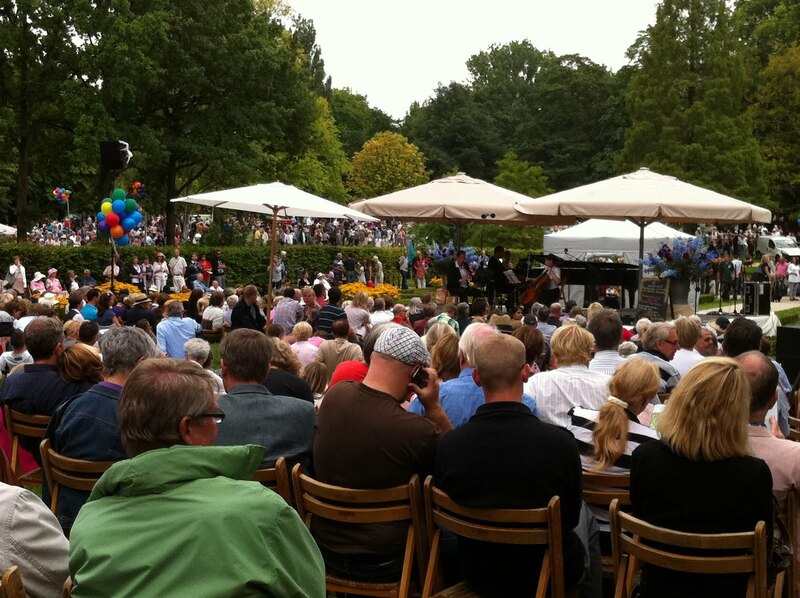 Most important festivals and events are held here, and you can catch live music during the summer months. El Palacio de Gobierno is located in the city of Asuncion, and it's another of the sites to see in Paraguay. If you get the chance, you should visit the palace, just to see how visually stunning this building really is! Loma Plata is home to two of the top sites to see in Paraguay - the Mennonite Colonial Museum and Campo Maria Private Reserve. The latter is a great place where you can enjoy lots of bird spotting of flamingos, ducks and other waterbirds such as the snow-white Coscoroba Swan, while the Mennonite Colonial Museum is an interesting place to learn about the lives of the Mennonite settlers and their hardships. If you're a history buff, a visit to the Casa De La Independencia in Asuncion is a must in your itinerary. The Casa De La Independencia is the very spot where the emancipation from Spain was plotted. Today, Casa De La Independencia has been turned into a museum so, you get to tour the different rooms of the house and see interesting artifacts on display.